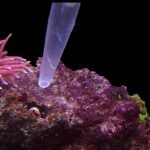 The holiday season is here, and if you’re still tracking down that perfect gift for the gentlemanly aquarist in your life, you’re in luck. I’ve scoured the internets to find the very best in aquatic-themed neckware. 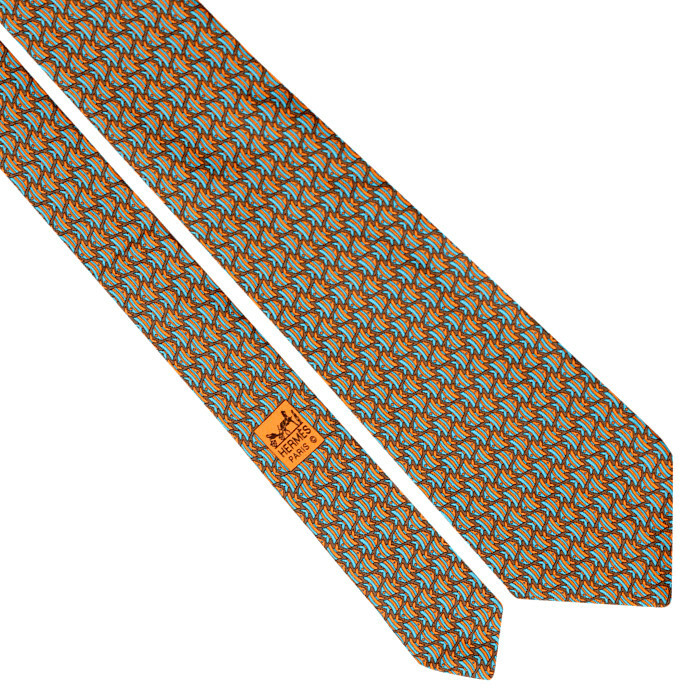 With one of these dapper ties, they’ll be dressed to impress. 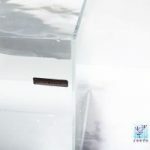 This is the perfect accessory for any aquarium event. 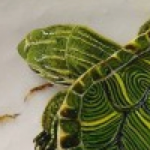 Wear it while scrubbing algae. 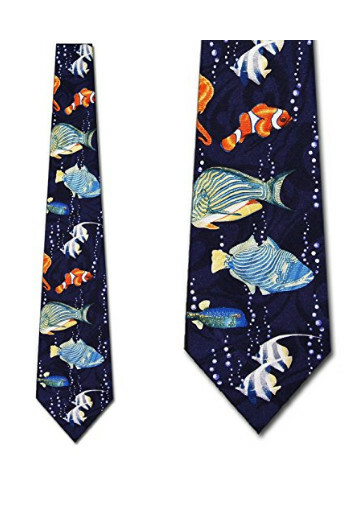 Wear it while ordering fish online. 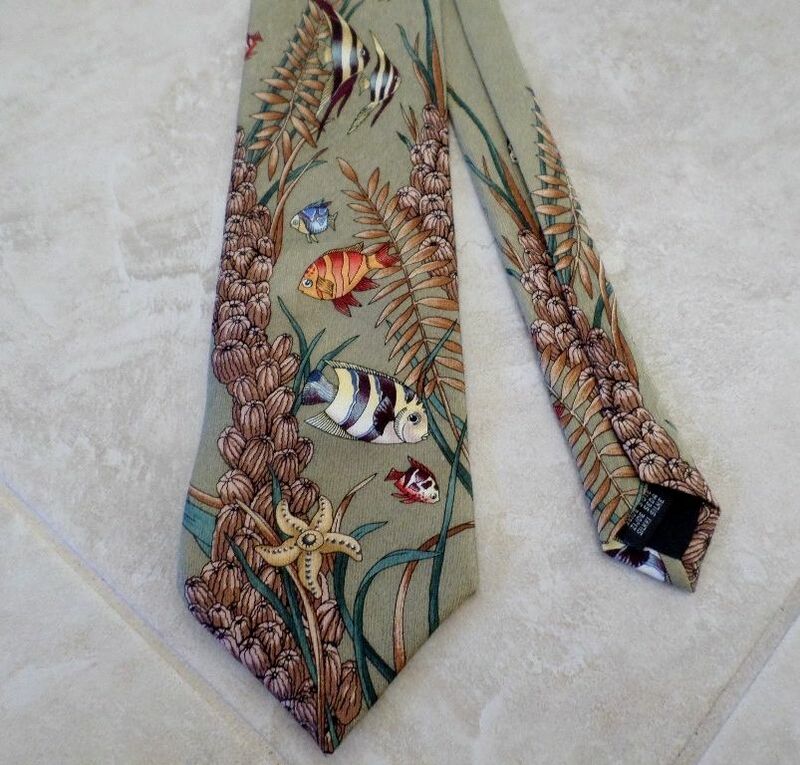 Wear it while attending MACNA 2017 and you’ll be sure to turn heads with your fishy fashion bravado. 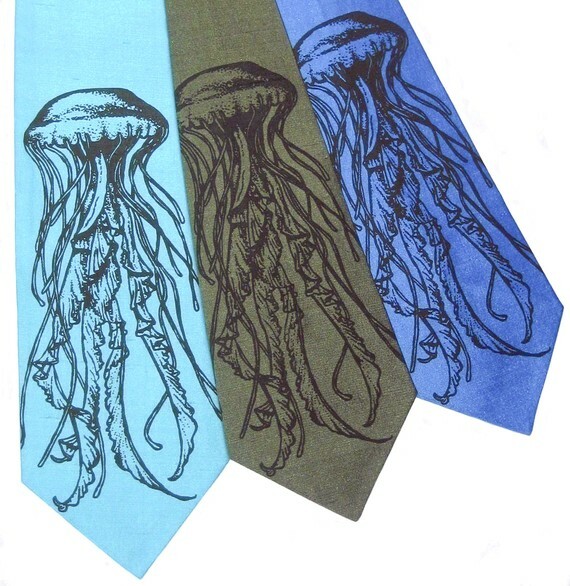 There are quite a few excellent options for syngnathid apparel. This coloful, understated affair is my favorite. Available at Summerties for $30. This classy number doesn’t take itself too seriously. Available at ebay for just $8.50. 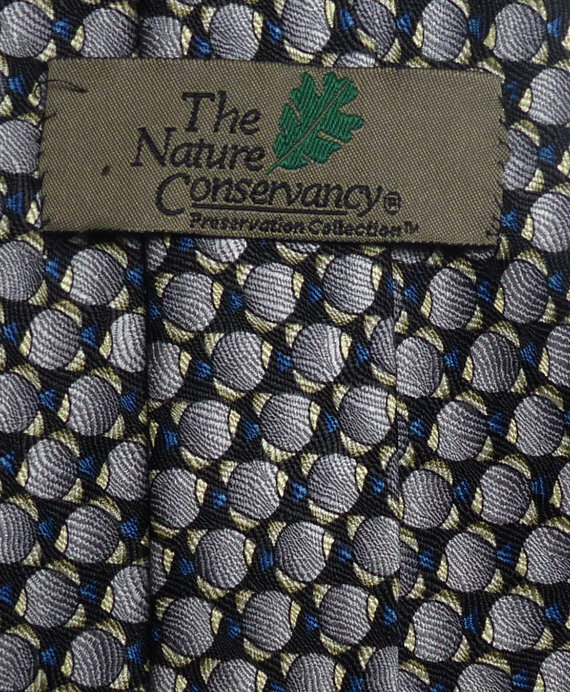 The Nature Conservancy shows it’s at the cutting edge of fashion with this abstract angelfish pattern. Available at ebay for $17.99. 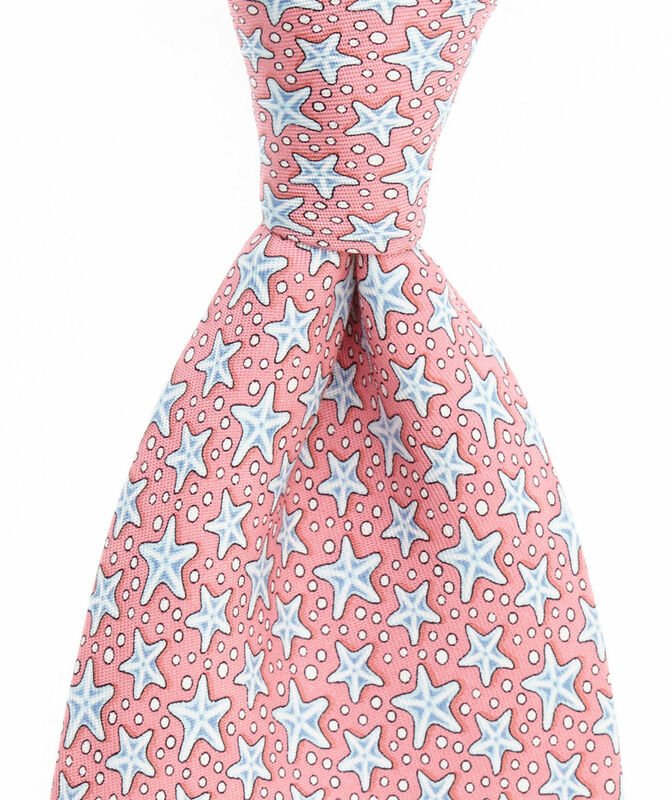 This pink sea star tie might be subtle enough to wear into the boardroom. 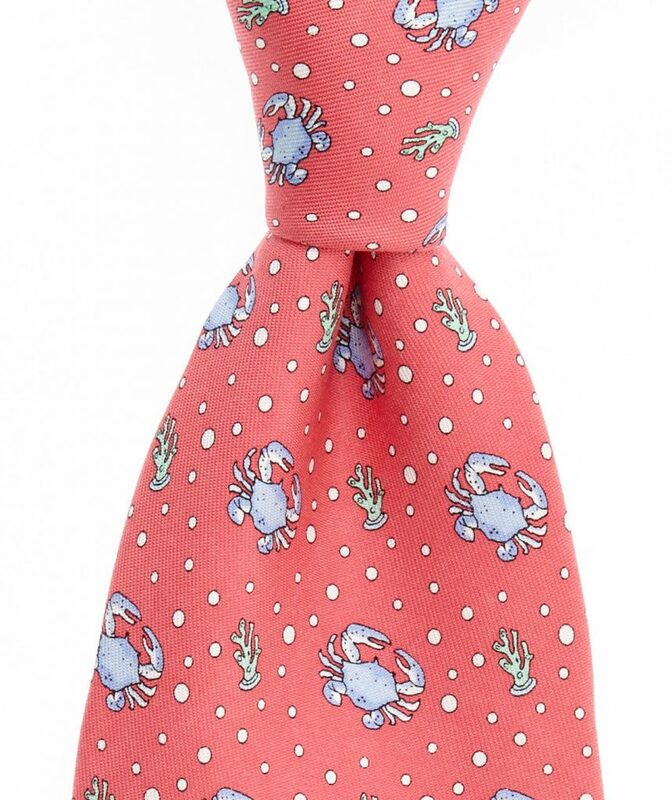 Available at vineyard vines for $85.00. Sea nettles. Available at etsy for $35.00. 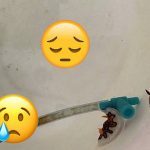 This one has several aquarium favorites. Clownfish. Clown Triggerfish. Regal Angelfish. Available at Amazon for $9.95. 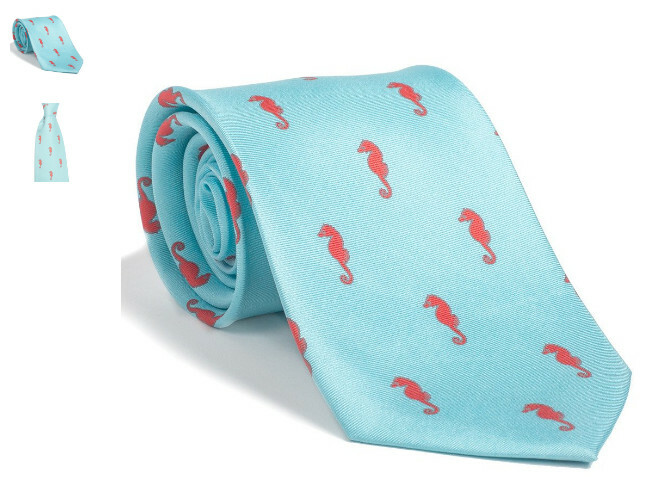 I’ve yet to see a seahorse tie that didn’t look great. Available at etsy for $24.00. 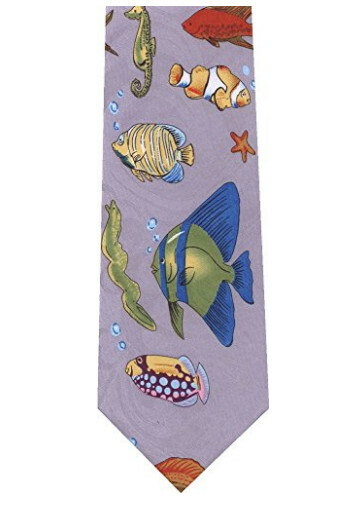 An epic reef tie. 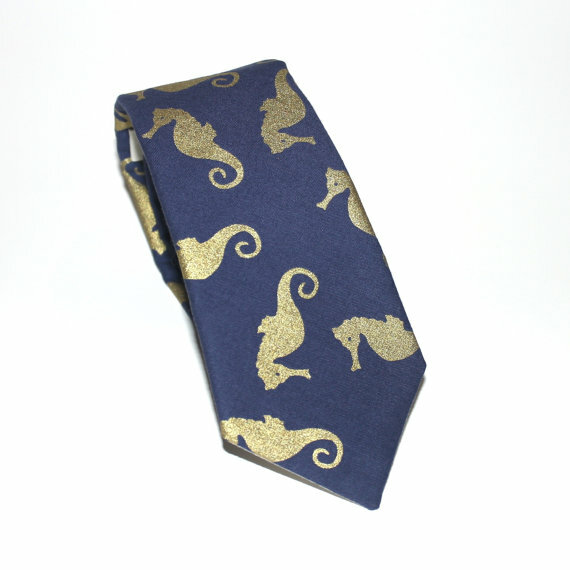 Be sure to wear this one on the red carpet at MACNA. Available at Amazon for $12.49. 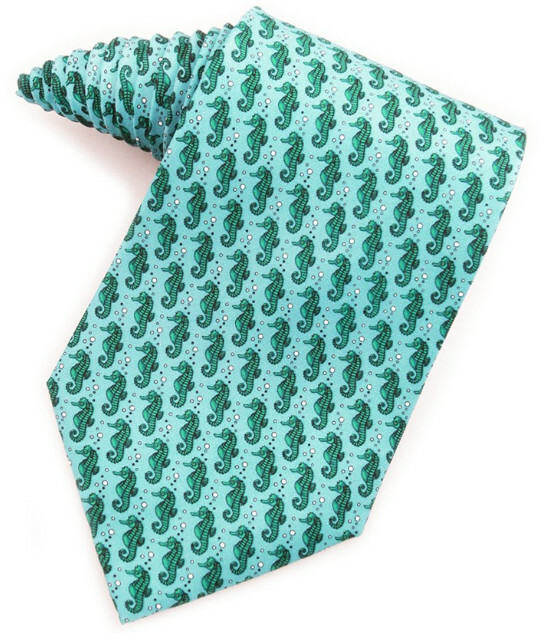 This tie is everything. 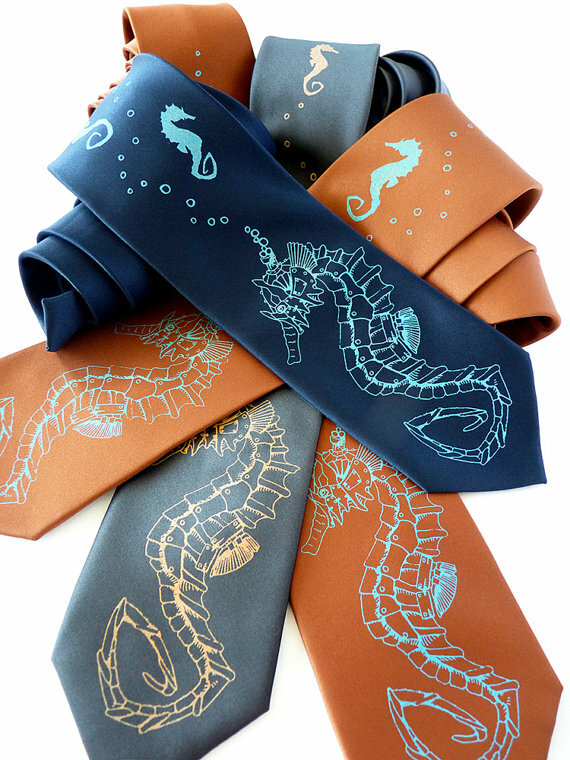 Seahorses… being ridden by jockeys… from Hermès. Available at ebay for $129.95.